As one of the largest Managing Agents operating in the Lloyd’s market, Tokio Marine Kiln benefits from significant financial strength, with a Standard & Poor’s rating of A+ attributed to its Company platform and its four managed syndicates at Lloyd’s. Our cover also complies with the Civil Aviation Authority (CAA) Regulation (EC) 785/2004. 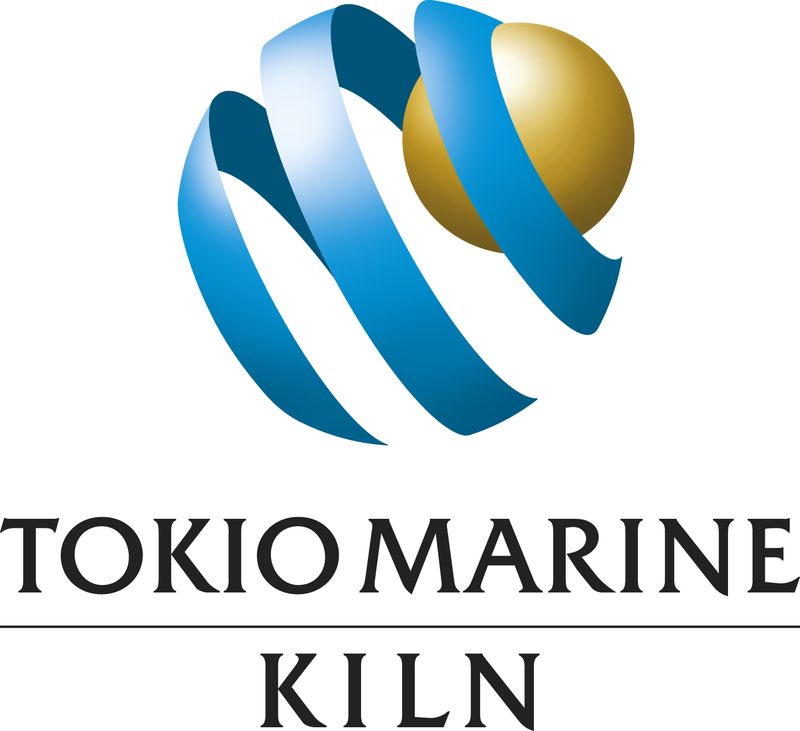 Tokio Marine Kiln is a forward thinking international underwriting business serving customers in the Lloyd’s and Company markets. With roots dating back to 1880, the business was formed through the integration of Kiln and Tokio Marine’s European operations and is part of one of the world’s largest insurance groups, the $30bn market capitalised Tokio Marine Group. Throughout its rich history, Tokio Marine Kiln has maintained its ‘Good Company’ principles, a collaborative approach to service and the strength of its relationships. Tokio Marine Kiln’s four underwriting teams are focused on: Property & Casualty; Marine, Aviation & Special Risks; Accident & Health; and Reinsurance, which are complemented by a first class Claims team that was rated outstanding by Gracechurch in 2017, and an expert Risk Engineering service.